Ducati India has officially forayed into pre-owned motorcycles through a new initiative called Ducati Approved. Enthusiasts can now be a part of the Ducati family with pre-owned motorcycles that will be thoroughly checked and tested at official service centres. The company will select, inspect and certify the history of every motorcycle sold through Ducati Approved. In fact, only motorcycles less than 5 years old and with less than 50,000km on the odometer will be sold through the official channel. For the benefit of customers, all Ducati Approved motorcycles will come with a 12-month warranty coverage, which can also be transferred to a new owner in case of sale. 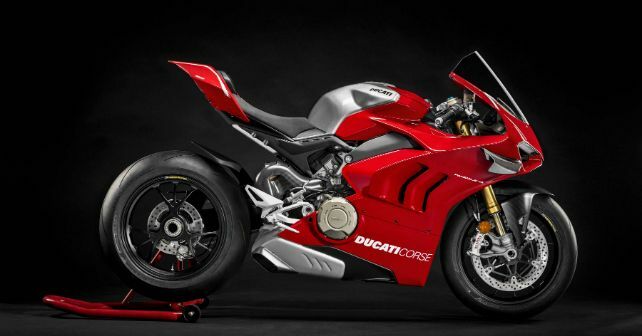 The Italian bike maker will also provide roadside assistance to all Ducati Approved customers.